Dr. Saman Khoshnevis attended Louis Pasteur University, in Strasbourg, France where she obtained her Doctorate in Dentistry. She then moved to San Francisco where she was actively involved in craniofacial research while completing her studies to obtain a North American Doctorate in Dentistry. Dr. Saman went on to obtain her specialty in Orthodontics from New York University. 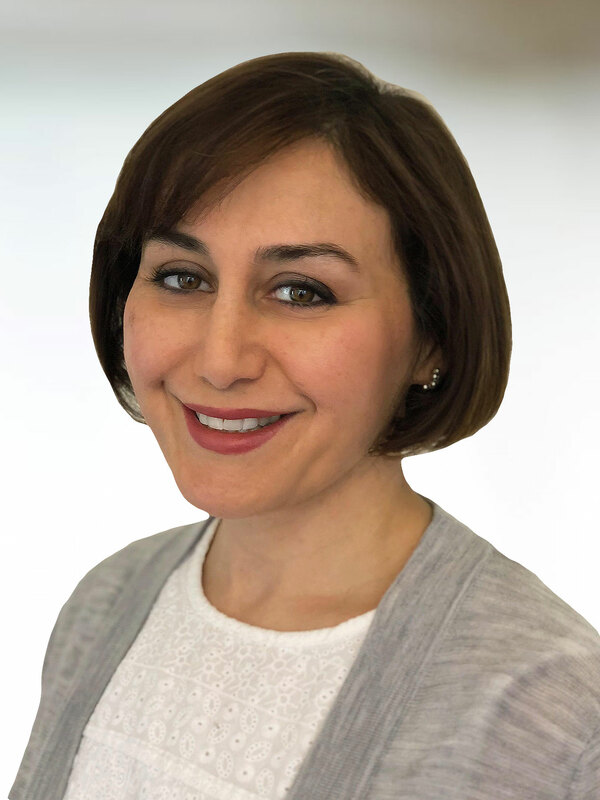 She is currently an instructor at the University of Toronto and is a fellow of the Royal College of Dentists of Canada and member of American Association of Orthodontists and Ontario Dental Association. When she is not working, Saman loves spending time with her husband and daughter. She also enjoys traveling, reading, and gardening.